After a long history of service we closed Orione House, a care home for elderly people at Hampton Wick. It was a difficult decision to make but became the catalyst for the organisation to look to the future with confidence. 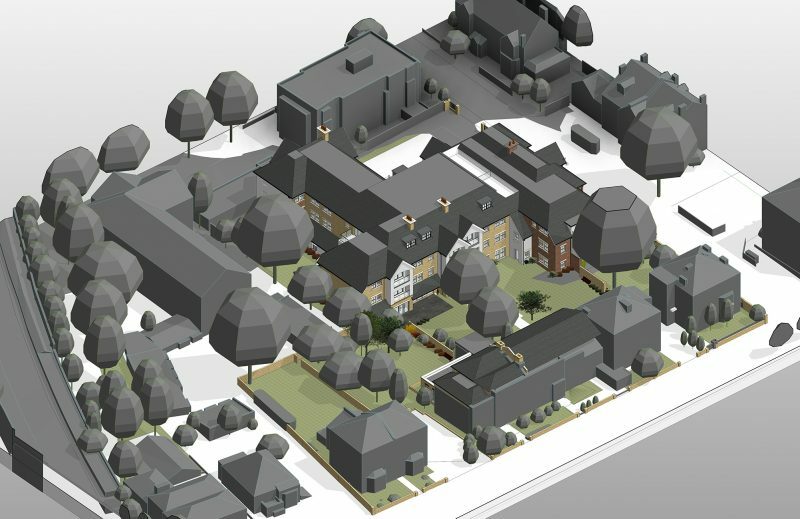 In January 2019 we made an application to the local authority to develop a new service with a new building, Mulberry Court, named after the very old Mulberry tree in the garden. It is proposed that this will be built adjacent to the religious community house and at the centre will be a variety of themed gardens, all interlinked. 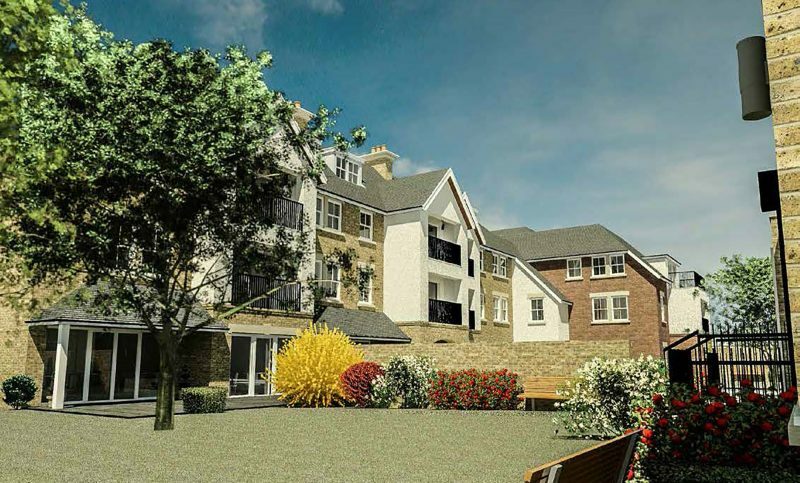 By redeveloping the site, Orione Care seek to create a safe, welcoming and homely facility with a beautiful landscape and tranquil setting – very beneficial for older people in the community – with a new front entrance onto Lower Teddington Road. To this end, we are seeking to redevelop the site to create a comprehensive community living development which caters both for the needs of the older generation, primarily those in the local area seeking to downsize and live within a supported community, coupled with the continuing provision of spiritual and social support, retaining the chapel and existing accommodation for use by the religious community and identified people in need. 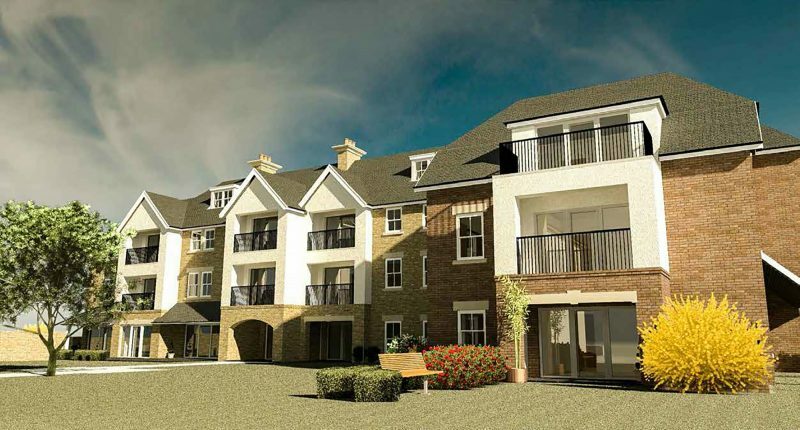 Orione Care are also considering improving the services provided at East Molesey, Surrey where we hope to provide more social housing through a redevelopment of the site. 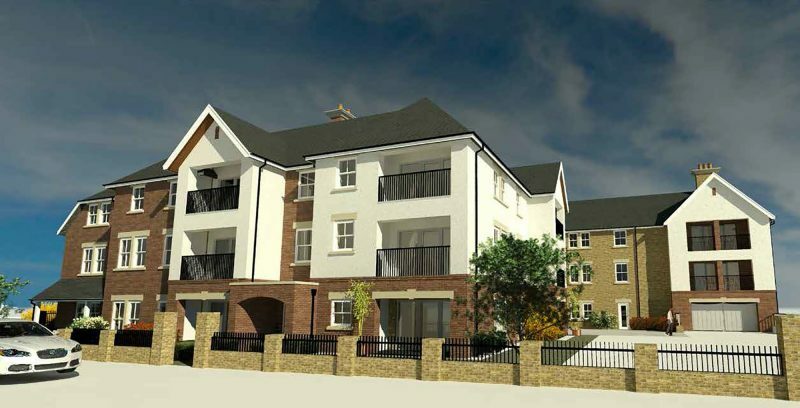 We are currently having discussions with the people who live on the site, the local authorities and hope to work collaboratively with all interested parties. Any proposals are at an early stage and we will update this page of the web site once more information become available. It is our intention to continue in this vein of reviewing all the properties we have in the charity and to look at how these might better serve our mission in the future.